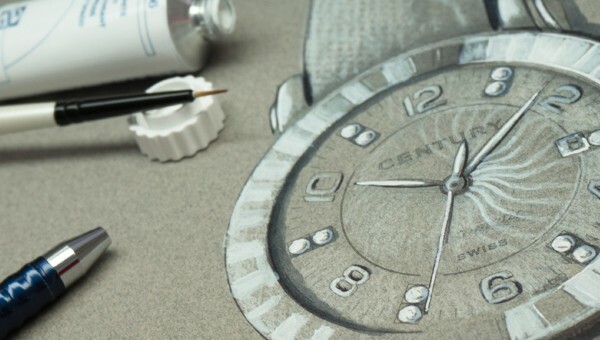 Century Time Gems Ltd is headquartered in Nidau, which lies at the heart of the Swiss watchmaking region and is also home to the firm’s production workshops, where every CENTURY watch is born. Headed by Philip W. A. Klingenberg, son of the founder, the Manufacture has always cultivated a sense of elegance and individuality. 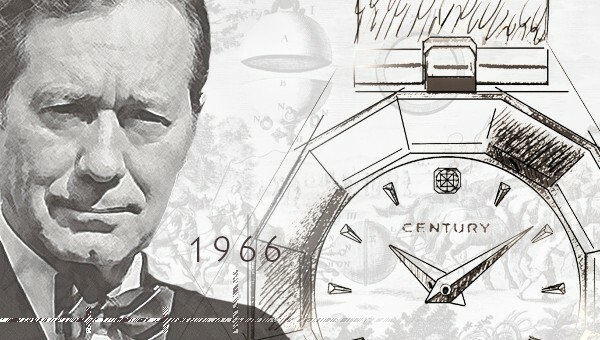 Different, unique, deliberately independent, CENTURY has, over the decades, come to embody a new, exclusive and refined philosophy of time, crafted in an exceptional material: CENTURY sapphire. 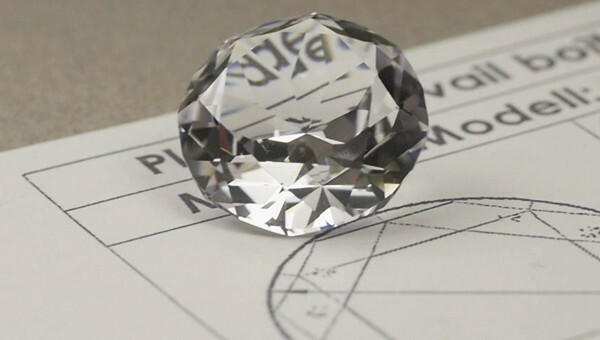 Transparent, perfectly pure, the second hardest material in the world after diamonds, everlasting CENTURY sapphire is jewellery’s dream of flawless perfection. A material that will mould to the incredible creativity of CENTURY’s designers and the magical touch of its master craftsmen who, generation after generation, sculpt and polish each of its facets entirely by hand. This extraordinarily meticulous work is rewarded with a dazzling display of light and colours that has become the most exclusive hallmark of every CENTURY timepiece. “Beyond Imagination” is CENTURY’s cherished motto, which constantly urges the Manufacture to surpass itself while celebrating its ability to transform every second into a moment of pure wonder… It is a state of mind that echoes the spirit of fashion, the inspiration for all of CENTURY’s collections, combining chic ready-to-wear and virtuoso couture creations. Naturally, CENTURY chooses to present its collections as if displayed in a jewellery case. Rare and more day-to-day timepieces are arranged by different themes, each with its own unique atmosphere. MASTER IMPERIAL is a collection of the most exceptional pieces that showcase CENTURY sapphire cut into the most complex structures, combined with the beauty of precious stones. 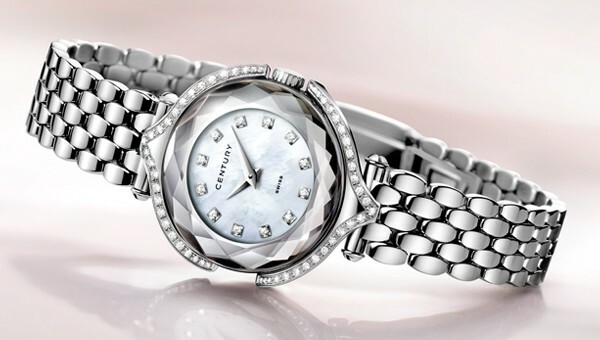 PRECIOUS ELEGANCE is a luxury watch collection: wreathed in romanticism and poetry, this line is an ode to femininity. 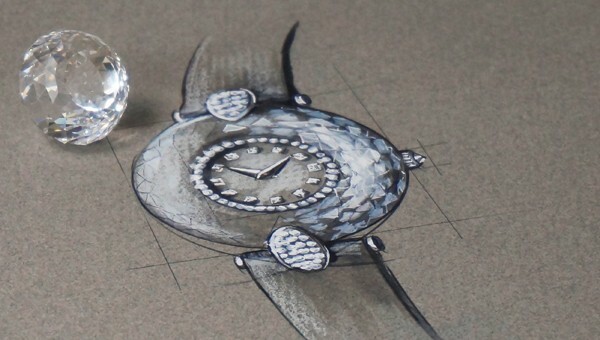 CONTEMPORARY TIMEPIECE is dedicated to modernity, offering watches with resolutely contemporary attributes. And for men, ESQUIRE offers classic timepieces in masculine designs as well as line with a sportier look.